Looking for something more full featured than Apple's own Camera app on your iPhone? 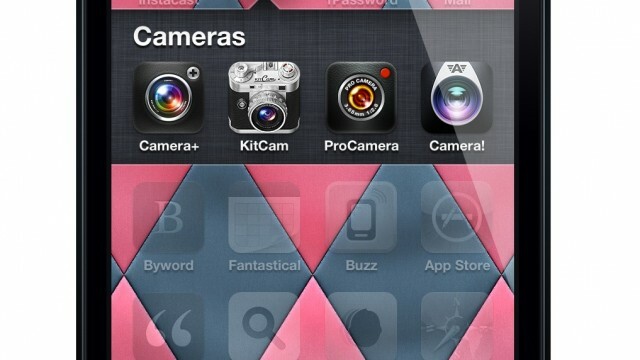 Then make sure to see how the top four camera replacement apps stack up in this week's App Showdown! With App.net growing, what's the best way to keep up with the stream from your iPhone? 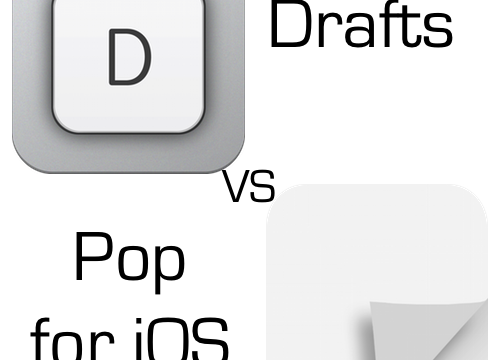 We compare the top ADN apps in this week's App Showdown! Need a quick way to jot down some text wherever you are? Find out which app is the best app for the job in this week's App Showdown. Ever wonder what that new song is? These apps want to help you out! 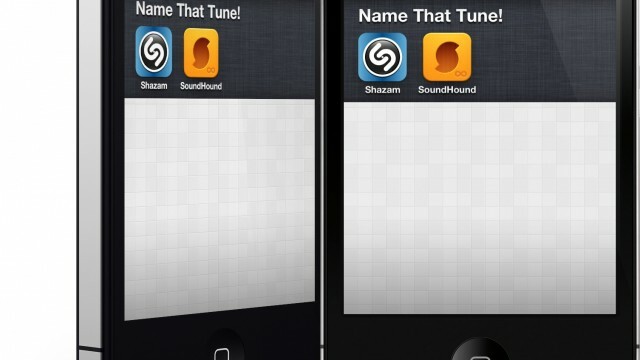 Find out which one is the best in our latest App Showdown! 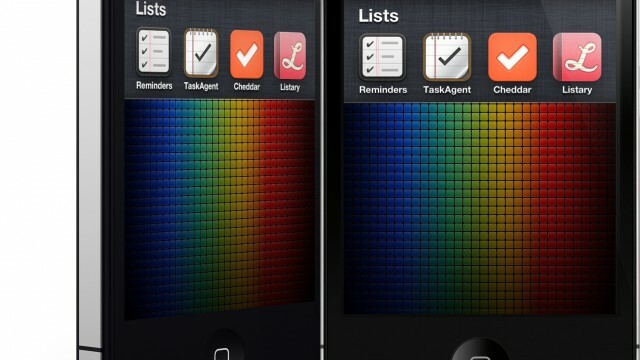 Are you the type to keep tasks in a list rather than a complex GTD system? 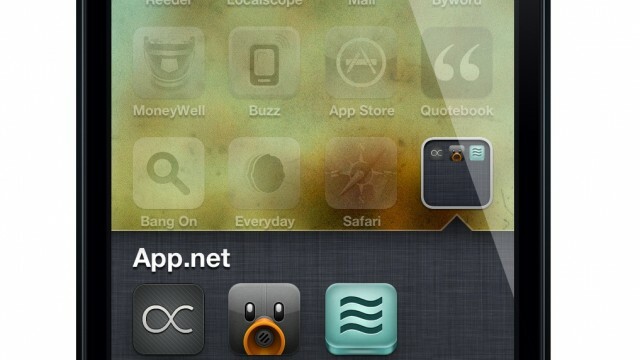 Then don't miss this App Showdown, where I compare some of the best list apps available. 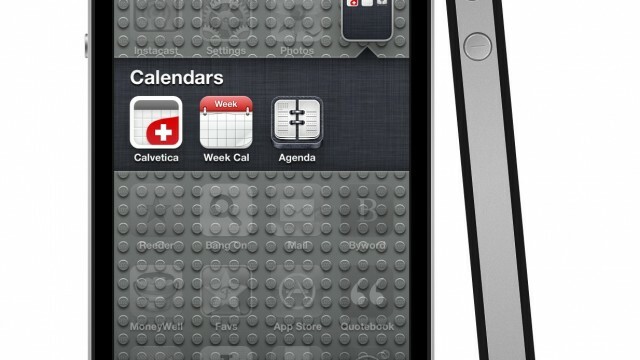 App Showdown: Get Your Schedule In Gear With Calvetica, Agenda, And Week Calendar! Looking for a great third party alternative for managing your schedule? Then don't miss this week's App Showdown, where the top three calendar apps face off! RSS is definitely not dead, despite what most people say. 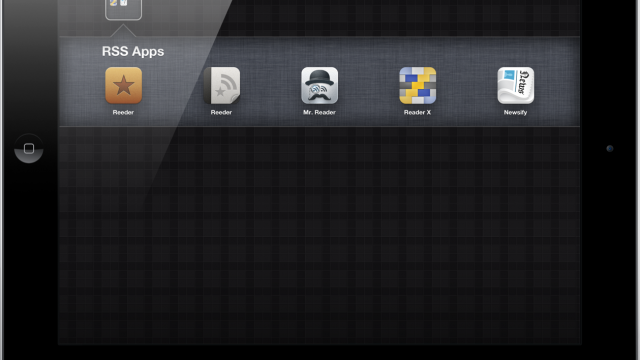 This week, we compare the best Google Reader apps for your iOS devices! Is your favorite here? 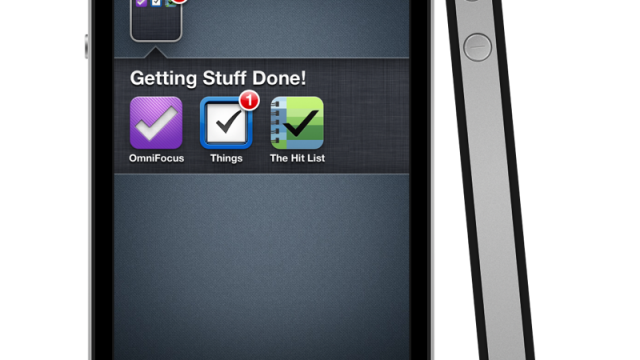 In this week's App Showdown, we compare the top three GTD apps. It's time to get productive! In this week's app showdown, I compare two note-taking apps that fill a need you may not have realized you needed. 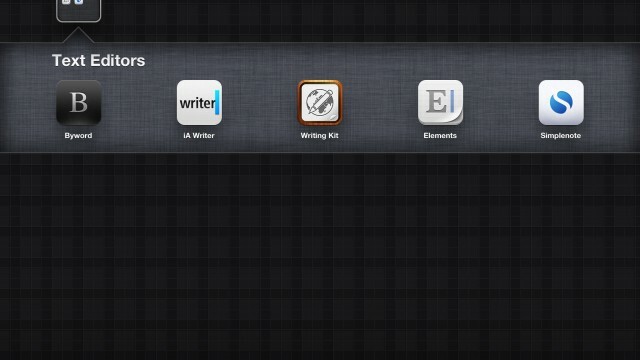 There are so many minimalistic writing apps out there -- how do you choose the best? Fortunately, I've done the heavy lifting for you in this week's App Showdown. 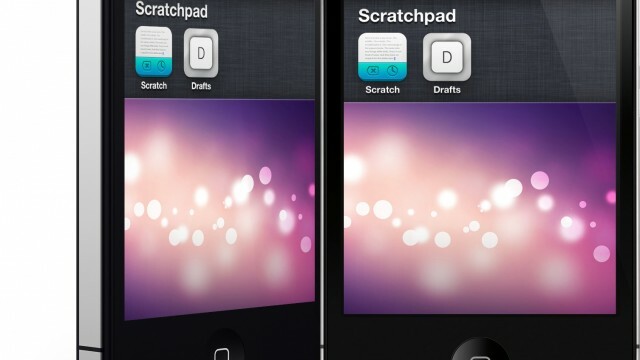 Which read it later app is the best? Find out the pros and cons of each and see which one could fit your needs!